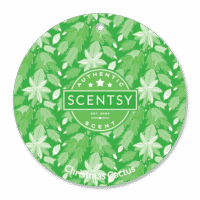 Resinous. 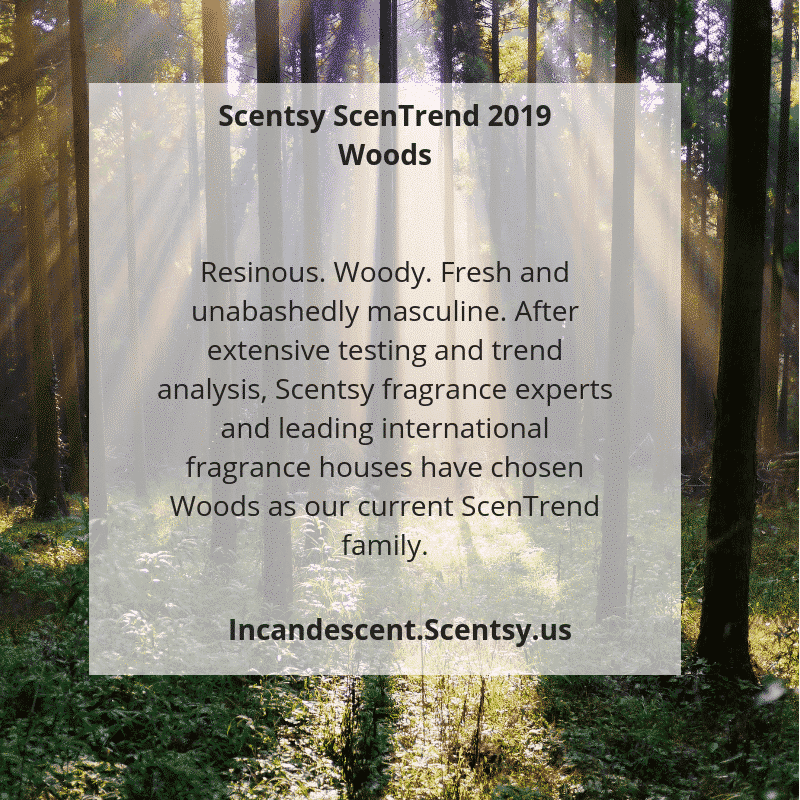 Woody. 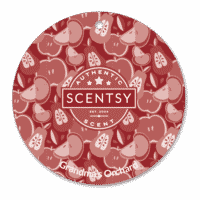 Fresh and unabashedly masculine. 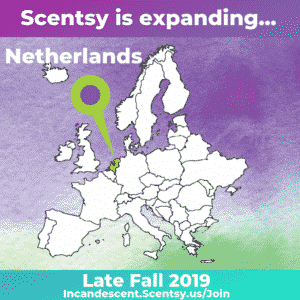 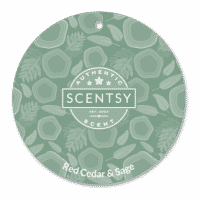 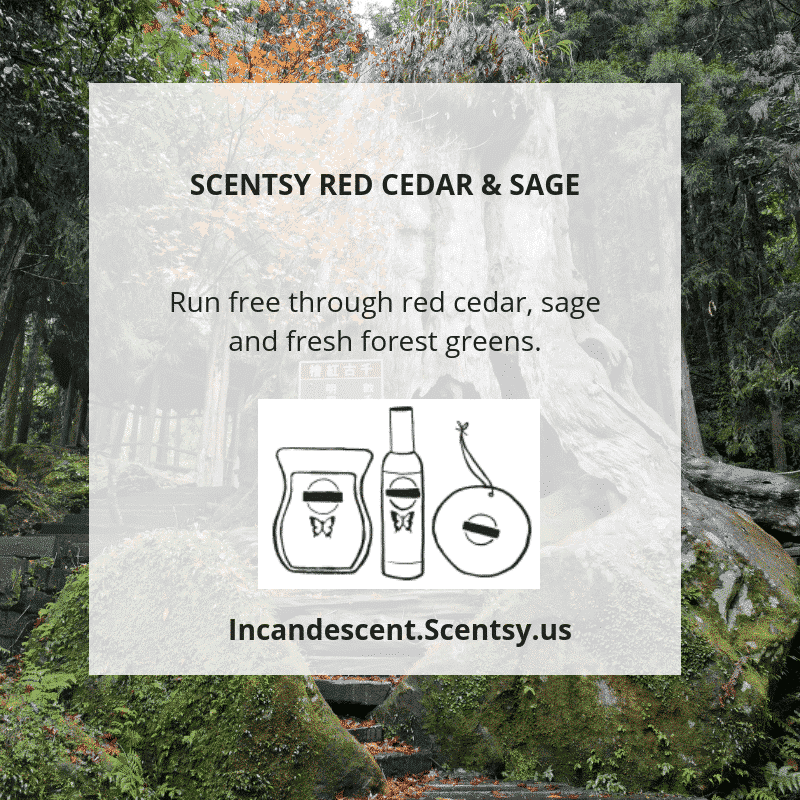 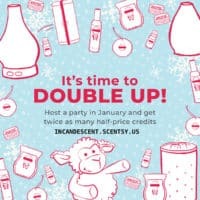 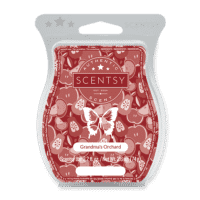 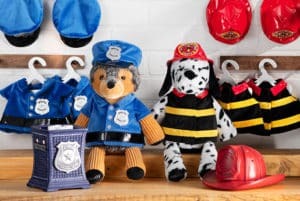 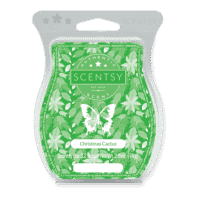 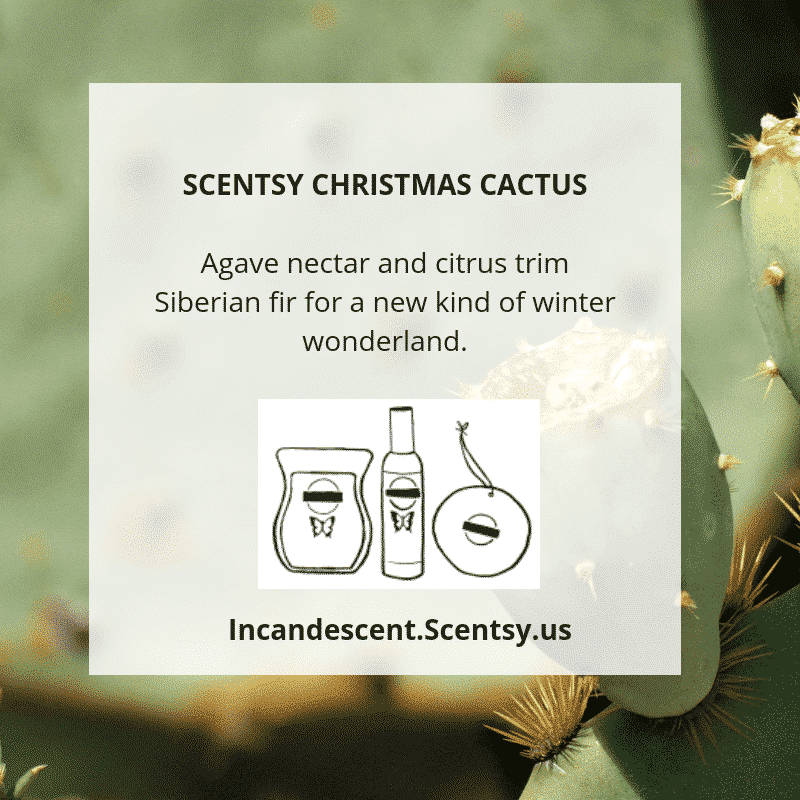 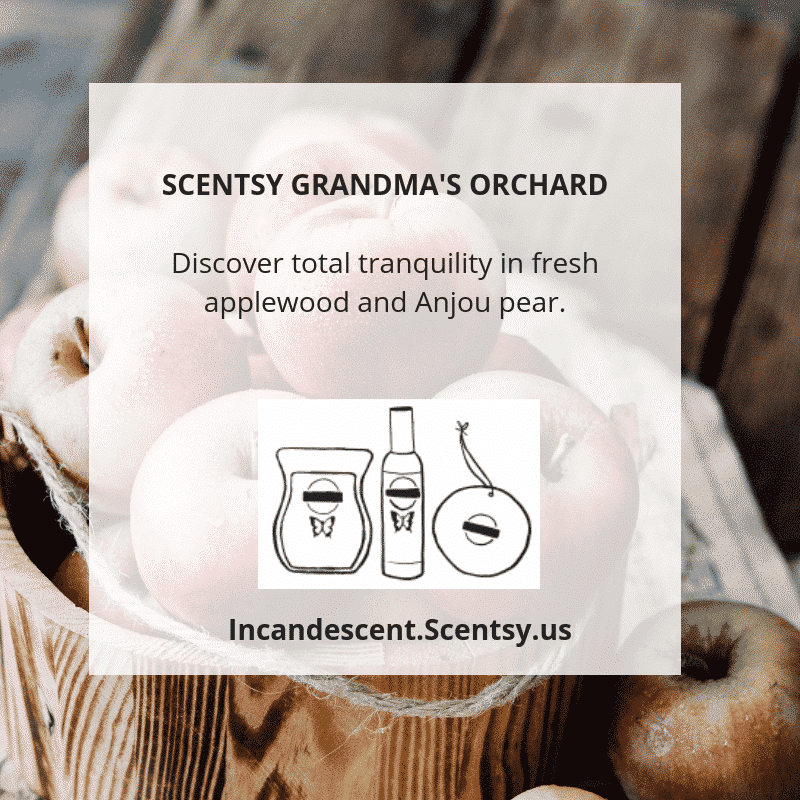 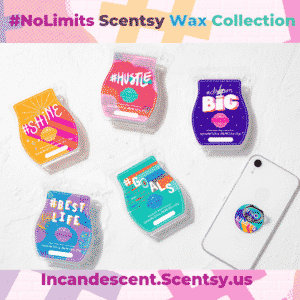 After extensive testing and trend analysis, Scentsy fragrance experts and leading international fragrance houses have chosen Woods as the current Scentsy ScenTrend family.